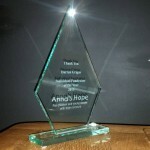 Anna’s Hope is a local charity I’ve come to know and proudly support and work closely with the Founders Carole and Rob. 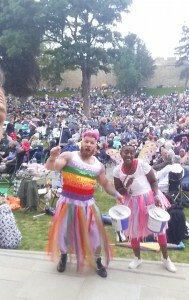 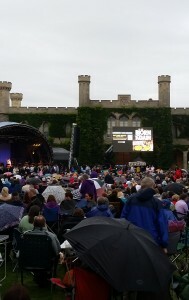 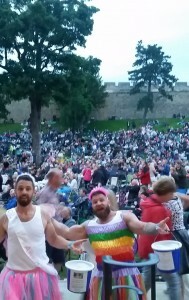 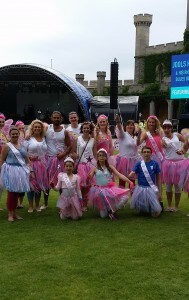 In the Summer I rallied a team of friends and family together to join Carole in some bucket shaking and making some presence at the Jools Holland concert in the grounds of Lincoln Castle. 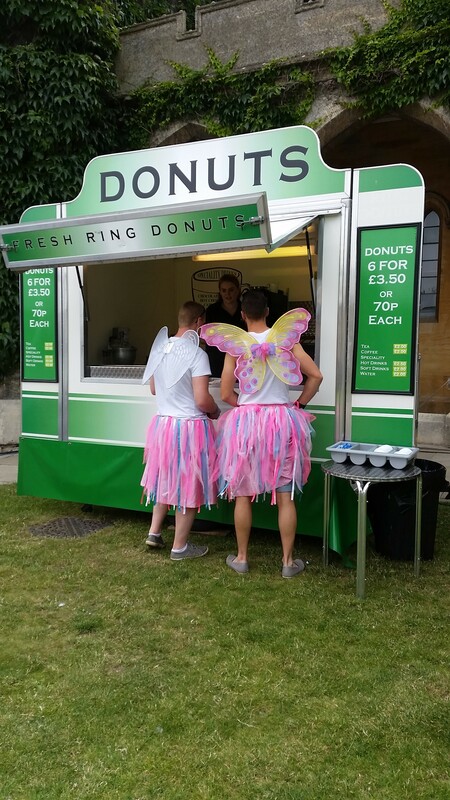 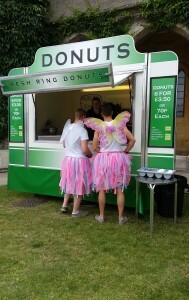 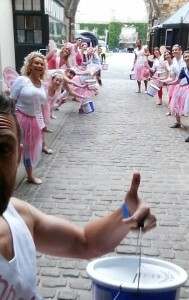 Needless to say, part of the deal was that we all slipped into our fairy costumes to draw some attention from the crowds. 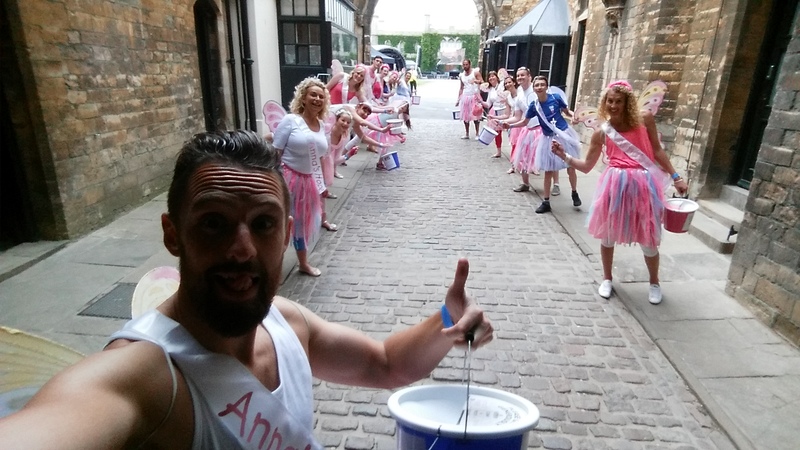 We made a great impact raising a fantastic amount I believe exceeding £6,000 on the day which was a record for Anna’s Hope at a single event. 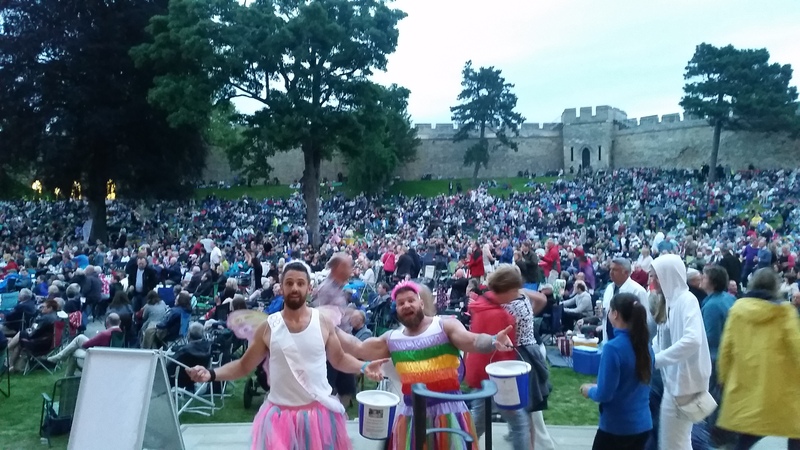 We had a great laugh weaving and dancing through the audience and getting them all joining in with prancing around and cracking some great banter. 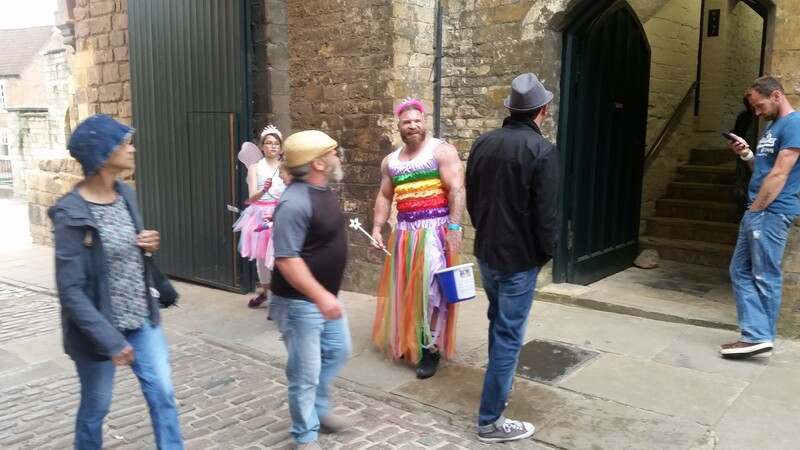 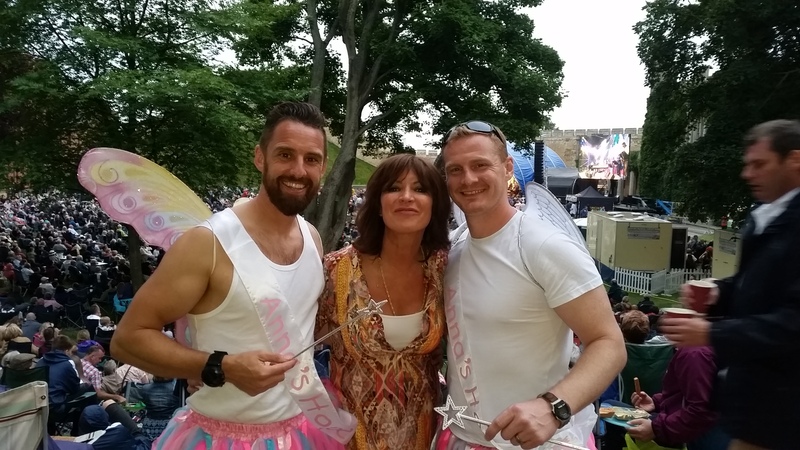 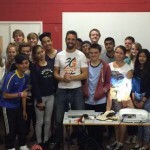 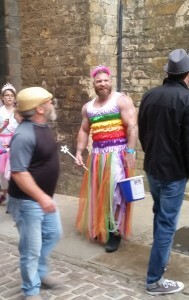 They particularly liked my cousin Luke Bagster a British bodybuilding finalist who made an exceptional fairy.